The Japan External Trade Organization (JETRO) organized the Japan fair selling the first Japanese agro-fishery products in Vietnam, yesterday in HCMC. 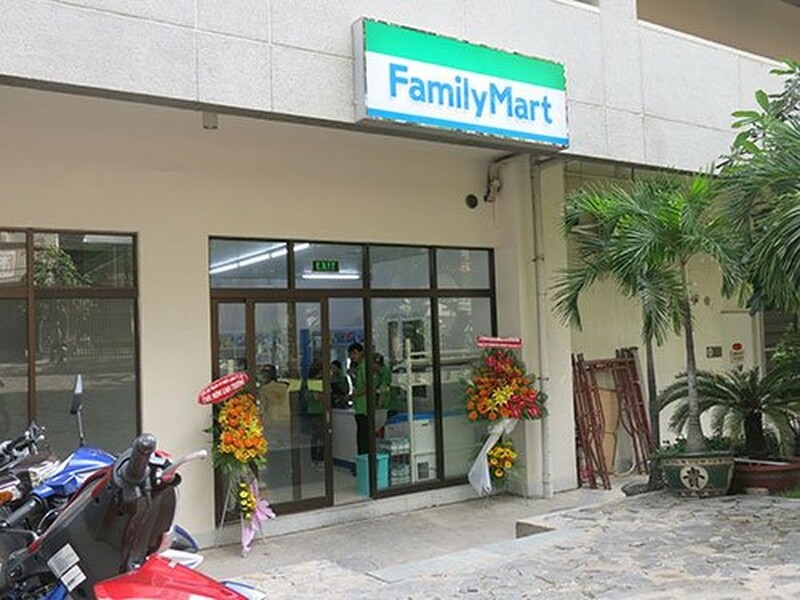 As planned, 78 products of 32 Japanese companies will be sold at the convenience stores such as FamilyMart, Ministop and Aeon in HCMC, Hanoi, Binh Duong (around 200 stores). Japanese ago-fishery-forest products have the prices meeting with Vietnamese consumers’ demand. Japanese food products selling at the convenience stores are marked Vietnamese language. 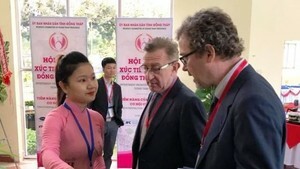 The fair aims to promote trade for Japanese agro fishery products abroad. One month after selling experiment, Vietnamese convenience stores will sign contracts with Japanese companies to launch this service.